One more source saying that they got confirmation about the New DS, this time from spong.com. This thing is just to big not to be true. 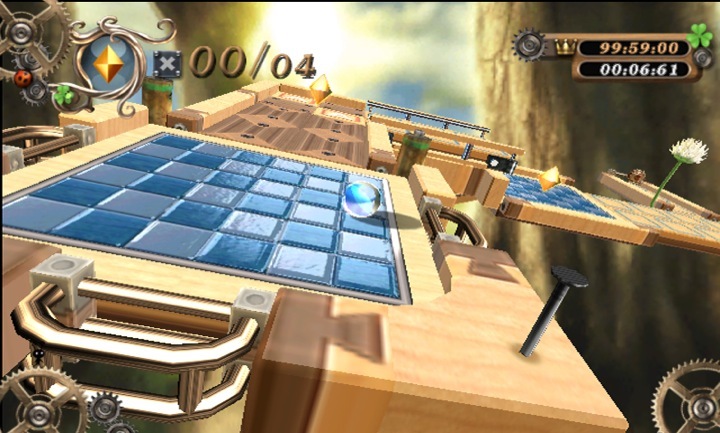 centering around a marble, exclusively to Wii next spring. 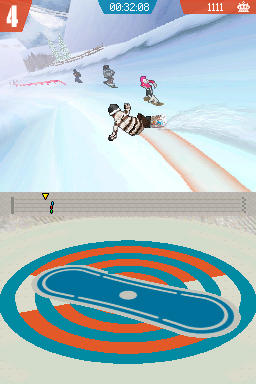 online and the use of the Wii Balance Board as features. Eidos Interactive has offically announced the November 18th, 2008 ship date for the highly anticipated, upcoming entry to the illustrious Tomb Raider franchise, Tomb Raider: Underworld, throughout North America. 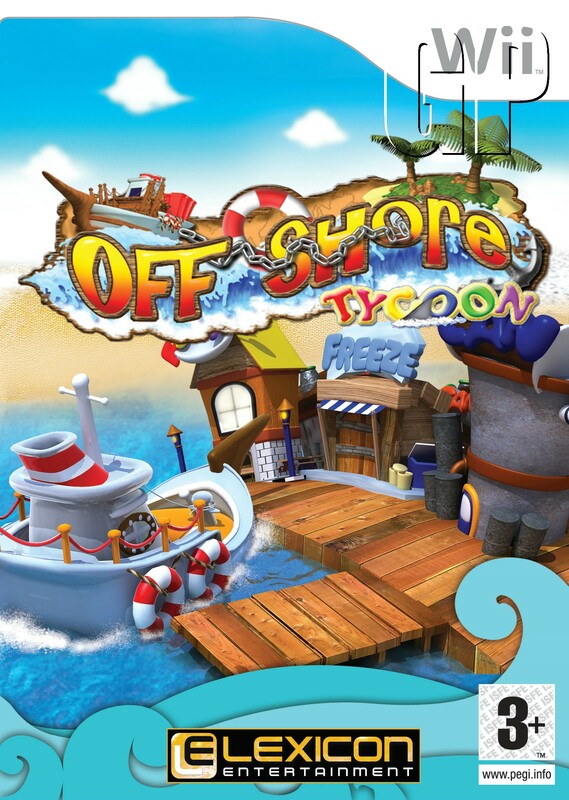 The game will ship to retailers simultaneously for the Xbox 360, Playstation 3, Nintendo Wii, PlayStation 2, Nintendo DS, and PC. Tomb Raider: Underworld marks the first game in this flagship series that is designed specifically for next generation consoles. Lara Croft uncovers proof of the existence of the mythical hammer of the Norse god Thor, a weapon rumored to have the power to smash mountains into valleys and destroy the gods themselves. 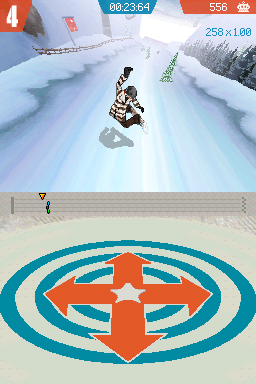 SAN FRANCISCO – September 24, 2008 – Today Ubisoft announces the development of Shaun White Snowboarding for the Nintendo DS(TM) system and PSP® (PlayStation® Portable) system. 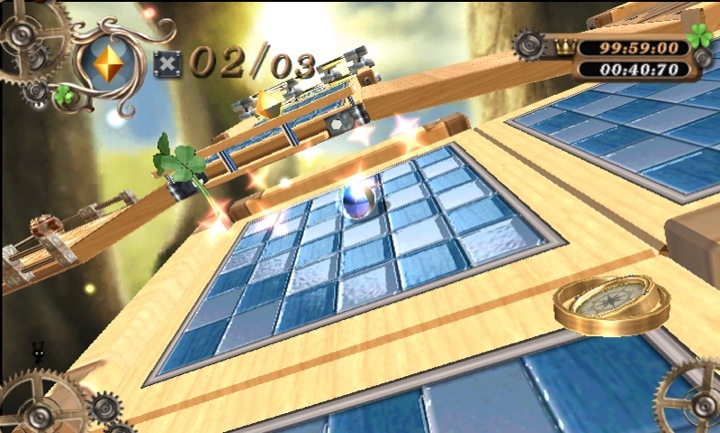 The game is scheduled for release on November 16, 2008. San Francisco, Calif. – September 22, 2008 – Mastiff, a worldwide publisher of videogames and Renegade Kid, developer of innovative interactive software, announced today the availability of GameStop-exclusive preorder items with the reservation of Moon, a sci-fi, action-adventure FPS for Nintendo DSTM. Customers who preorder Moon at GameStop stores and through GameStop.com will receive an exclusive telescoping Moon stylus and game case. Quantities are limited so act fast! Moon is currently scheduled for release on November 18. Sheffield UK , 23rd September 2008 – Lexicon Entertainment, a leading publisher and distributor of interactive entertainment and leisure software for video game console systems and personal computers world-wide, is pleased to announce, in collaboration with CyberPlanet Interactive, the publishing of Offshore Tycoon for Nintendo DS and Wii. NEW YORK – September 22, 2008 – Majesco Entertainment Company (NASDAQ: COOL), an innovative provider of video games for the mass market, announced today an agreement with Scholastic Interactive, a division of Scholastic Media (SM) (http://www.scholastic.com/), to distribute the Group’s console and handheld titles in North and South America. Titles under the agreement include Goosebumps HorrorLand for Wii, PlayStation 2 computer entertainment system and Nintendo DS and Ultimate I SPY for Wii, scheduled for release in October, as well as catalog titles I SPY Fun House and Animal Genius for Nintendo DS. “The Majesco team is excited to help Scholastic bring to market games based on two of their most well known and successful franchises, Goosebumps and I SPY, as well as expand the distribution of their catalog titles,” said Gui Karyo, Executive Vice President of Operations, Majesco. REDMOND, Wash., Sept. 22, 2008 – Today, two popular Nintendo characters launch their new video games on a rare dual-launch day. Conniving Wario™ appears in Wario Land™: Shake It! for the Wii™ console, while “super tuff pink puff” Kirby™ arrives in Kirby Super Star™ Ultra for Nintendo DS™. Both characters have millions of fans, and each game plays to the strengths of its lead character. Wario Land: Shake It! looks like a hand-drawn cartoon that players can control. 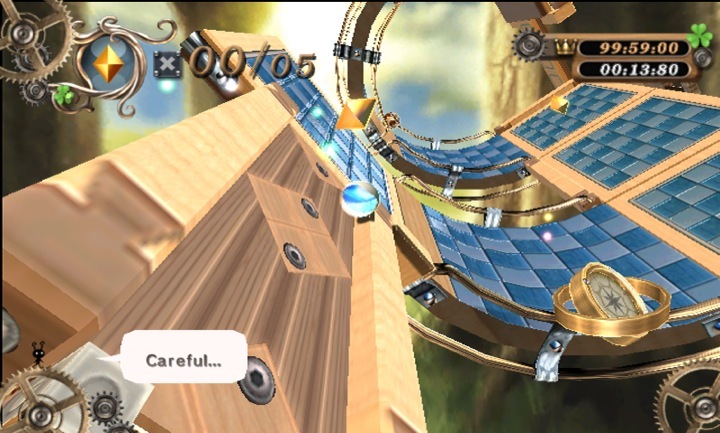 It’s a classic-style side-scrolling game in which players navigate Wario through a series of enemies and hazards. 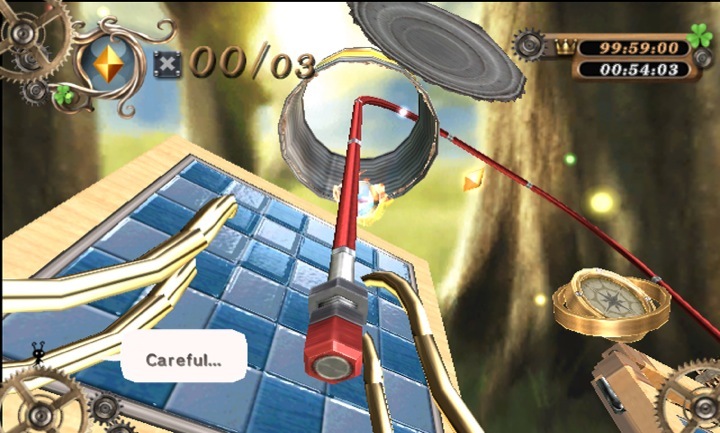 The game features motion controls: Players shake the Wii Remote™ controller to help Wario shake down his enemies, free coins from treasure bags and even cause earthquakes. 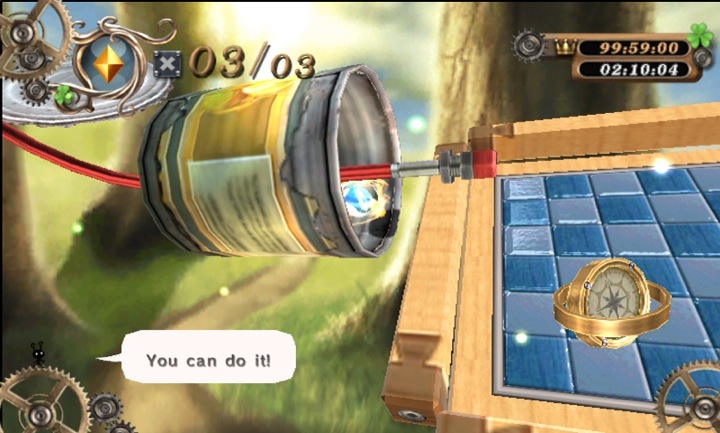 Wario’s narcissistic personality is on full display as he sets out to get his hands on the Bottomless Coin Sack. 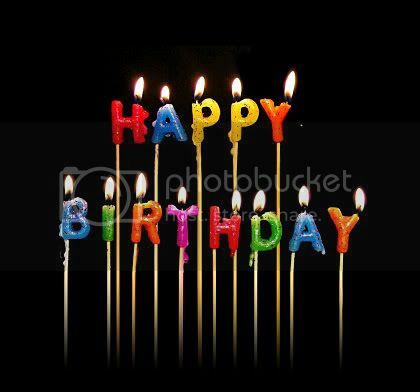 Sing and Dance Your Way to SuperStardom Performing Today’s Hottest Music . For any girl who has ever dreamed of being a star, EA Casual Entertainment brings you one step closer with Boogie™ SuperStar. Combining the hottest music hits from around the world with the coolest dance moves and total character customization, Boogie SuperStar provides the ultimate gaming experience: to sing and dance your way to superstardom! Boogie SuperStar features nearly 40 songs made famous by popular artists such as Natasha Bedingfield, Rihanna, Fergie, Katy Perry, Maroon 5, Leona Lewis, Alicia Keys, Good Charlotte, Britney Spears, Kanye West, and more. Bedingfield, who has topped the Billboard charts with number one singles and albums in both the US and the UK, has joined forces with EA as featured spokesperson for the game. Additional songs are available on an International version of Boogie SuperStar, allowing players to also perform songs made famous by local European artists.